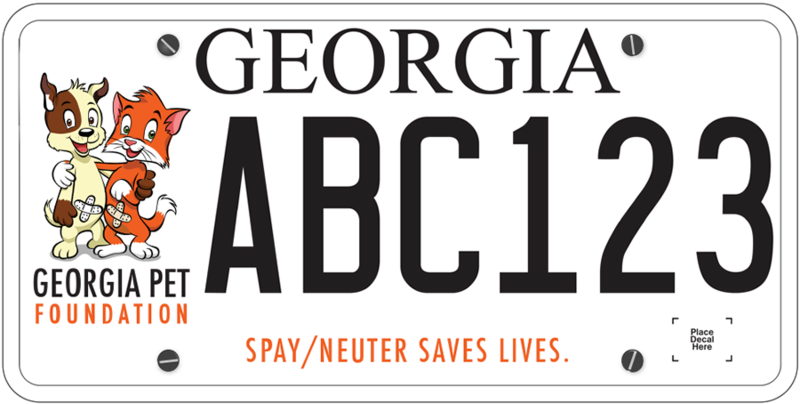 Project CatSnip hosts low cost spay/neuter clinics around Georgia. Neuter (male) is $35, spay (female) is $55. Reservations are required. Drop-off time is 7:30am. You may make your reservation online at projectcatsnip.com/reservations. 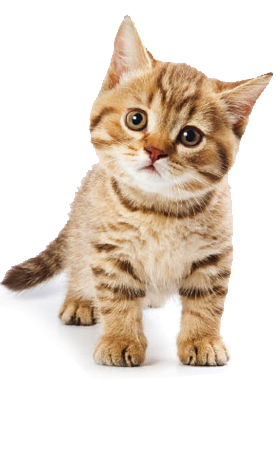 Package Price includes routine spay or neuter, as well as physical exam, pain relief, anesthesia, and nail trim. Additional fees may apply and additional services may be purchased at the time of surgery. You may view detailed pricing at www.projectcatsnip.com. Phone 770-455-7077 for more information.